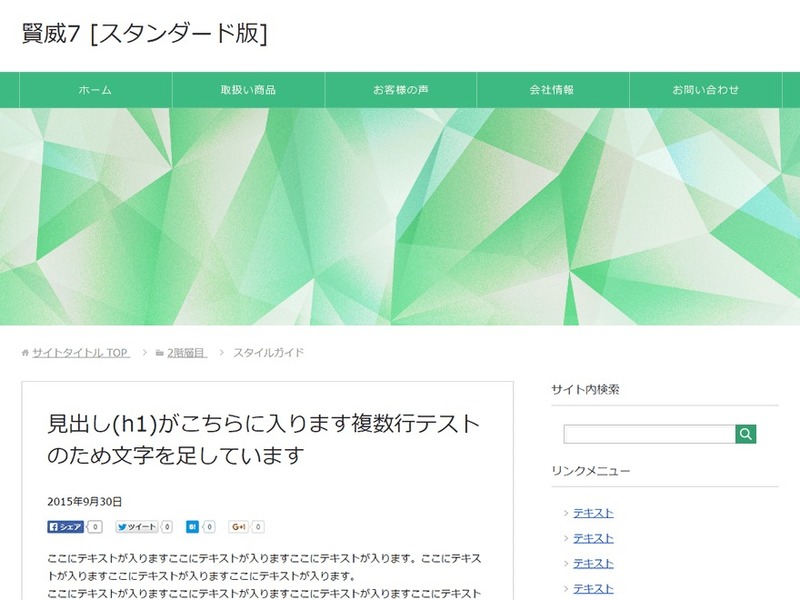 賢威7.0 スタンダード版 template WordPress by ??????????? 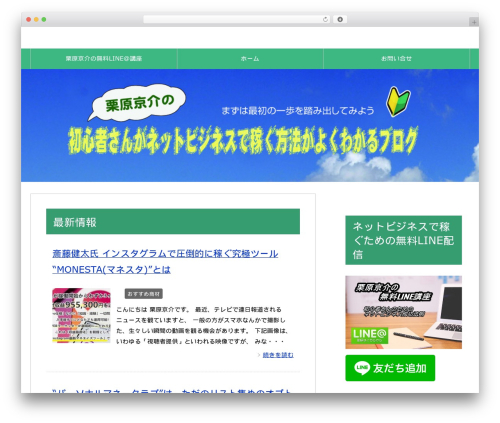 賢威7.0 スタンダード版 template WordPress. ? ?7.0 ??????????????? ?